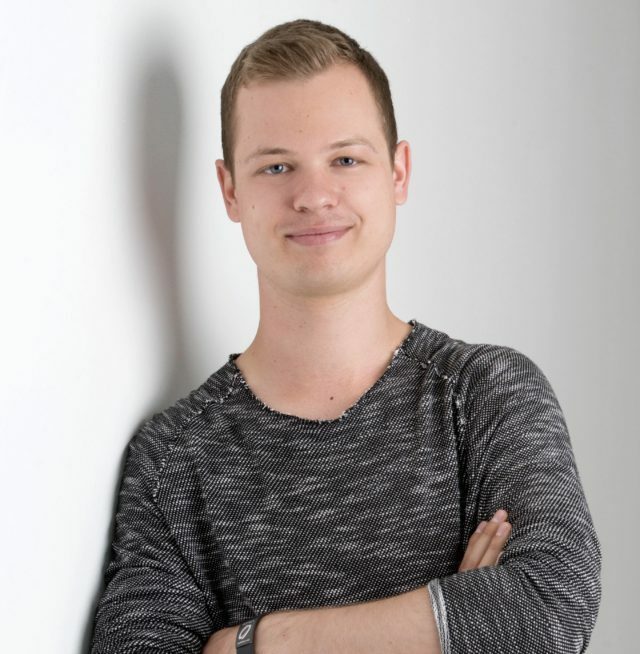 Traveling has always been very important to Patrick Kogler, 26, entrepreneur, coach and branding expert. Especially from warm countries, such as Thailand, he always felt very attracted. He is the classic type of sun worshiper and whenever winter arrives in Austria he is already on his way into the sun. Thailand is the perfect country for him because of the climate, the culture and the lifestyle of the people there. Buddhism is the dominant religion of Thailand and according to statistics, about 94 percent of the population admits to it. “I am very interested in Buddhism and I have read various books about spirituality and meditation in the last few years. I find it remarkable how people in Thailand find their inner center and how they show us Europeans a functional working-life balance. By spending time in this beautiful country, you realize how little you actually need to be happy and satisfied, “Patrick enthuses. He spends the fourth consecutive winter on Koh Samui; This time he is here for 3 months. What else can the young entrepreneur tell us about life in Thailand? “Life there is very simple and yet extremely structured. People know exactly what they are dealing with, even if it does not look like that in everyday traffic, for example .. Sticking to the traffic rules? – NO! The interesting thing is, people are like gears in a gearbox, everyone knows their place and does their own thing. I’ve never seen an accident since I’ve been there on a regular basis! “says Patrick wide-eyed. Has he ever experienced something negative before? Theft, robbery and even worse should not be too much of a worry in Thailand, but a watchful eye never hurts. Officially it is said that the crime against tourists and visitors is extremely low, in comparison to other travel countries. Especially for islands like Koh Samui are the grill stations everywhere on the streets and of course the stalls with fresh fruit. This statement sounds tempting and makes you want to bite in a fresh pineapple from Thailand too. So why is Thailand the perfect country to spend the winter for a businessman like Patrick Kogler? He gives us the answer. This businessman really knows what makes a fulfilling and successful lifestyle. We can cut a slice of that and wish him many more adventurous trips.